My kids have been asking me to take them to see snow. 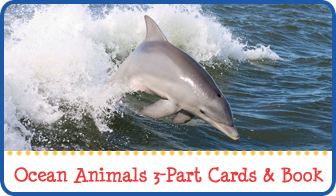 We live in California at less than 100 feet in elevation from the sea. So we won’t be seeing snow at our home anytime soon. 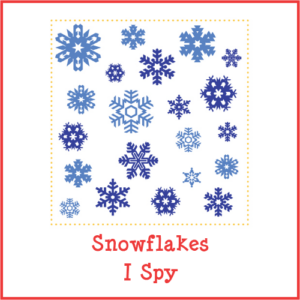 In the meantime, I’ve created a Snowflakes I Spy game. This I Spy game is trickier than usual, since all the images are snowflakes. It will take a careful kid to look at each snowflake to see how it is different from the others. 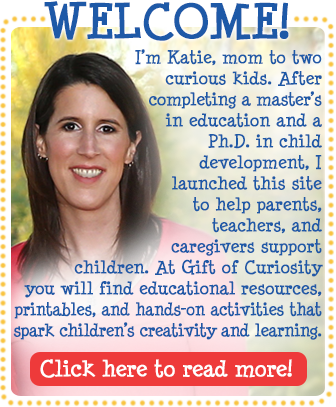 I hope your children will enjoy! 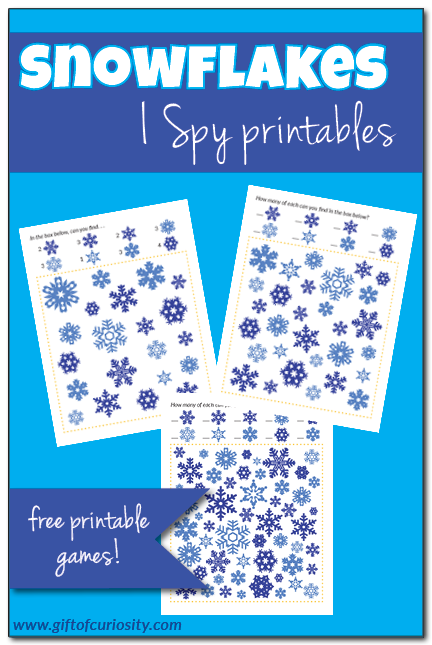 There are a total of three printable games in the Snowflakes I Spy download, with three different levels of difficulty. 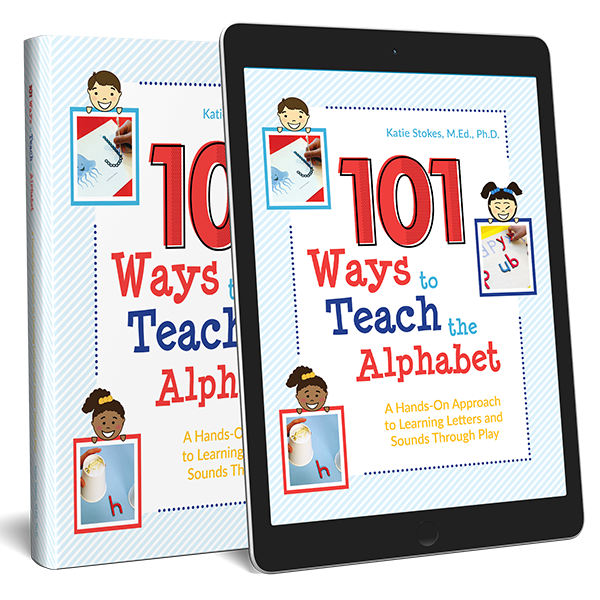 This allows you to tailor the activity to your child’s level. 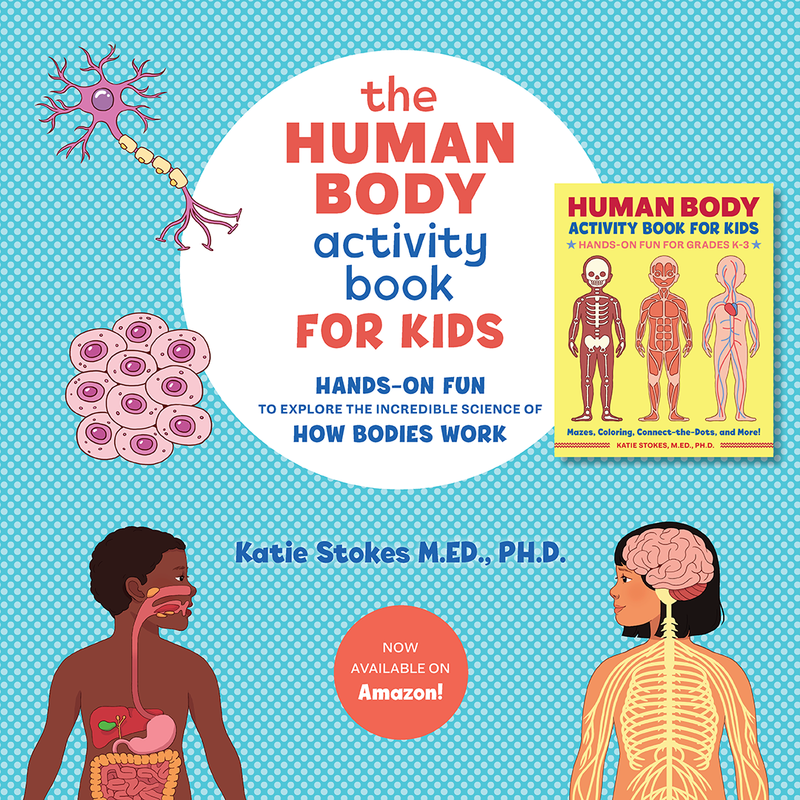 This is also helpful when you have children of different ages who all want to do the same activity. Just select the appropriate level for each child and let them enjoy! Playing Snowflakes I Spy is easy. 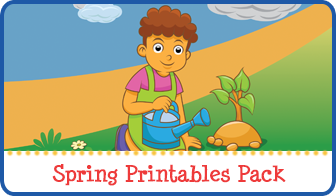 Simply print the page, and then invite your child to find the pictures that are listed. Want a copy of my Snowflakes I Spy?